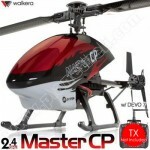 Description: model king33013 3.5 Channel alloy plane with gyro r..
Walkera Master CPMaster CP is a small size Collective Pitch helicopter for ..
Walkera New V120D02sThe new version V120D02S also has it's tail gear upgrad..
Walkera Dragonfly New V120D02S 6CH Flybarless RC Helicopter RTF 2.4GHz w/ Devo 10 White TX, 6 -Axis Gyro Stayblizing Sys. 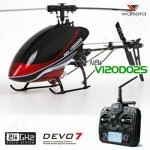 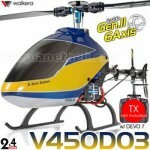 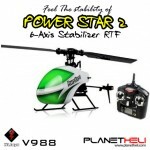 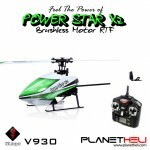 Walkera Dragonfly New V120D02S 6CH Flybarless RC Helicopter RTF 2.4GHz w/ Devo 7 TX, 6 -Axis Gyro Stayblizing Sys. 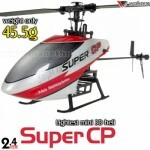 Walkera Super CP BNF (No Transmitter)The elegant Super CP has integrates in..
Walkera Super CP RTF DEVO 10 White VersionThe elegant Super CP has integrat..
Walkera Super CP RTF DEVO 7The elegant Super CP has integrates innovative a..
Walkera V450D03 BNFThe Lite Version of the Flagship V450D01 Helicopter - th..
Walkera V450D03 RTF Devo 10 White VersionThe Lite Version of the Flagship V..
Walkera V450D03 RTF Devo 7The Lite Version of the Flagship V450D01 Helicopt..
WLToys V911 ProV911-pro New canopy designNew high-quality&nb.. 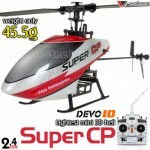 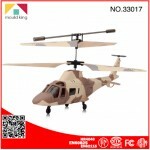 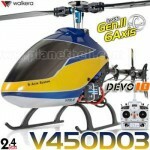 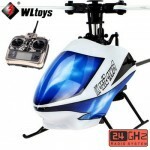 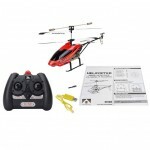 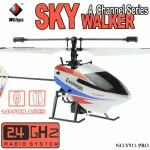 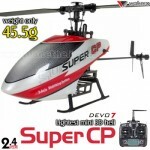 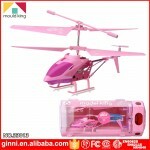 Description:Rotor Diameter: 244 mmBody Length: 270..
WLToys V977 6CH HelicopterWl V977 dapat diganti dari H move to Low Move, da..